You may recall my pen-test / security review of the Kerui alarm system, where I found that a replay attack is tremendously easy. Turns out that more people are catching on! 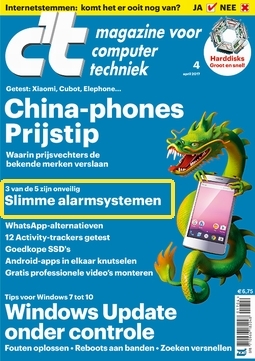 One of the audience members at my presentation today informed me that the April issue of C'T Magazine has a cover story about this exact topic: unsafe home alarm systems. Awesome! Can't wait to read it!